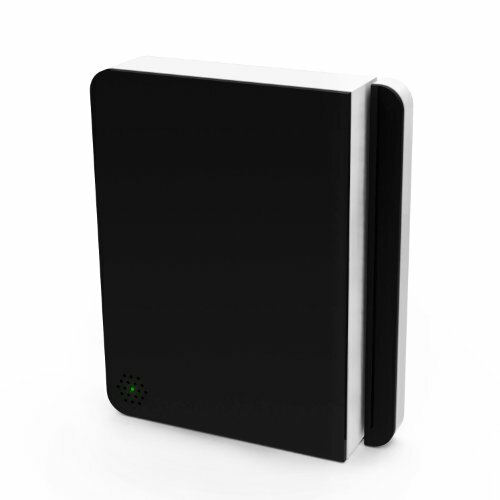 We are a smart home security system that combines sleek hardware with intuitive software for both renters and homeowners. Scout offers a self-installed smart home security system that integrates with other best-in-class smart home products like Amazon Echo, Nest, IFTTT and more.From the hardware to the in-app experience, Scout is completely customizable to suite your needs. 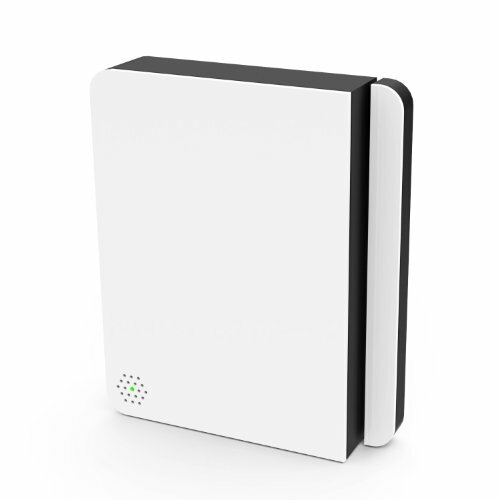 Scout has low hardware costs and monthly monitoring fees, making home security affordable and accessible for everyone. Scout is the security solution for the modern, connected home.